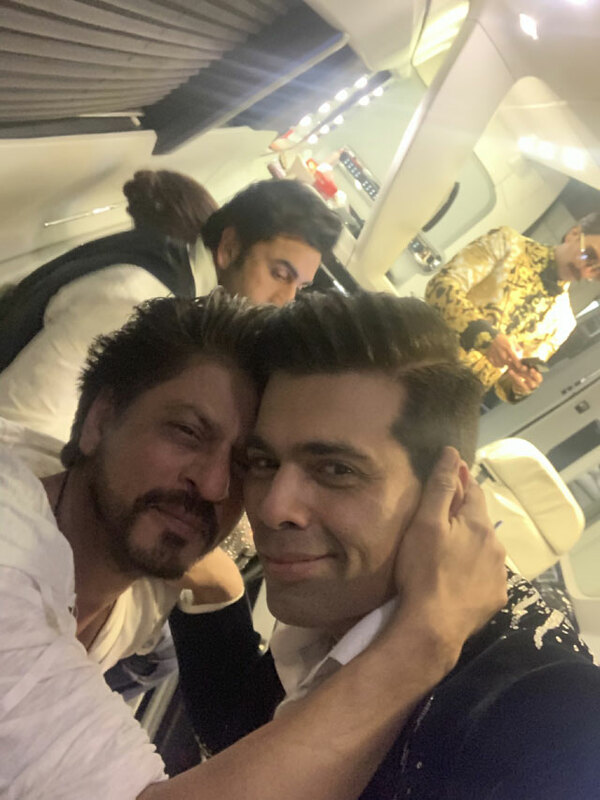 All the Twitter addicts would have noticed that Bollywood Baadshah, Shah Rukh Khan fans, trolled his best friend and producer, Karan Johar on social media with #ShameonKaranJohar. The director, writer and producer produced movie, Kesari with Akshay Kumar as the lead and one Akshay fan posted a demeaning comment on SRK which KJO liked. SRK fans started trending #ShameOnKaranJohar even after the apology and SRK himself asked his fans to stop the trend. This is almost like SRK himself trolled his fans who are calling his friend, Saanp (snake). In any case, when the actor doesn't have a problem and they both have good bond, fans shouldn't unnecessarily make a big issue of small things, one feels.